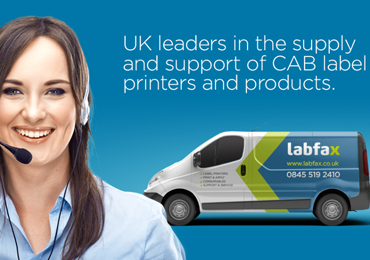 Labfax UK leaders in the supply and support of the Cab label printer range and products. 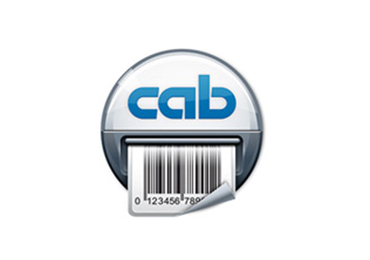 Labfax is the official UK distributor for Cab GmbH, supplying Cab label printers and label print & apply systems to a broad range of industries. 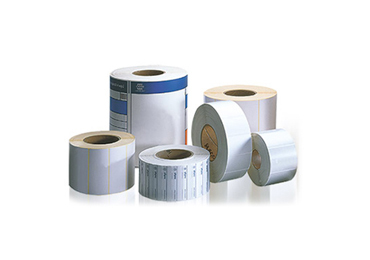 If you are looking for the perfect label printing solution for your sector, we can find it for you. 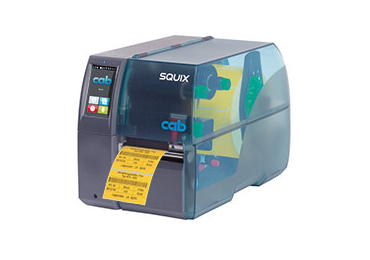 The Cab label printer range includes the basic professional EOS printer; the Cab SQUIX series for industrial use; the Cab XC4 and XC6 two-colour label printers for GHS labelling; and the Cab XD4 T double-sided textile printer for wash care labels. 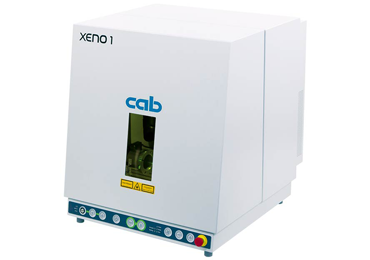 To go with this extensive Cab label printer selection, Labfax manufactures plain and pre-printed thermal transfer labels in up to 6 colours. 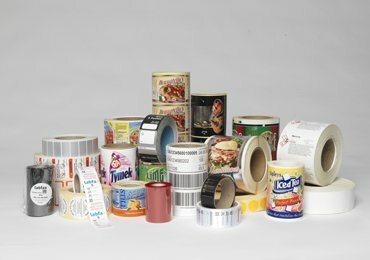 Labfax’s in-house label stock also includes various 3M specialist labels, along with wax, wax resin and resin ribbons. 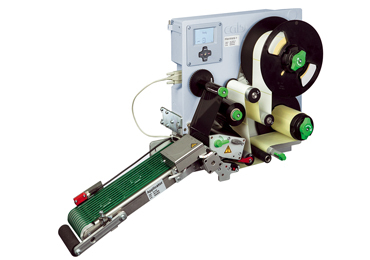 For use with Cab textile printers, Labfax stocks a range of wash care labels and ribbons. 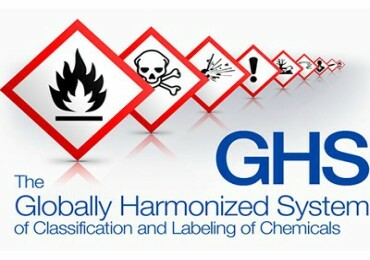 At Labfax, we offer complete labelling solutions. 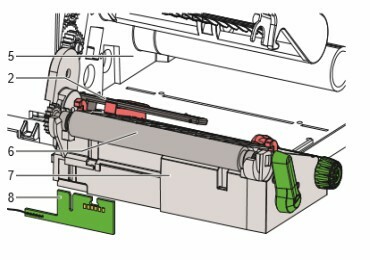 We know that providing the most suitable printer technology and hardware is only one aspect of this, however, and that management of design and print can often be the most demanding and difficult part of the project. As a Nicelabel Enterprise partner, we have a sales team that will identify the best software package for your specific requirements. 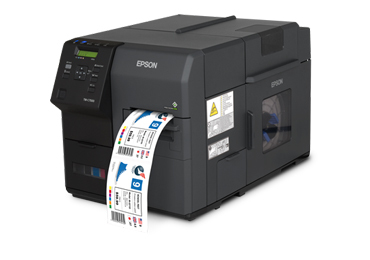 We can also recommend ways to improve or manage your current processes to increase your productivity and reduce the likelihood of printing errors that may result in expensive product recalls or re-labelling. Whatever your industry, sector or specialisation, we will identify the ideal solution for you. 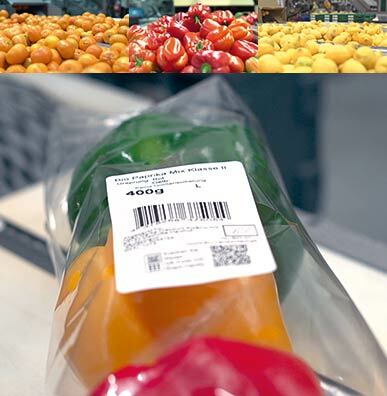 We have an excellent record in supplying bespoke labelling packages for the food and beverage, manufacturing, automotive, chemical and textile industries. 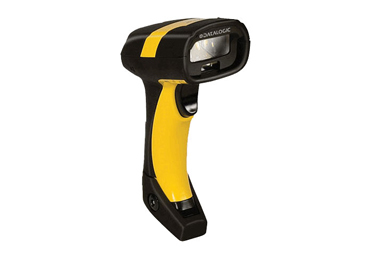 Our comprehensive after sales support includes a readily available stock of Cab spare parts and printheads, and we have an expert team of engineers on hand to support a wide variety of label printing systems. With our head office in Shropshire, we serve customers throughout the UK and Ireland.